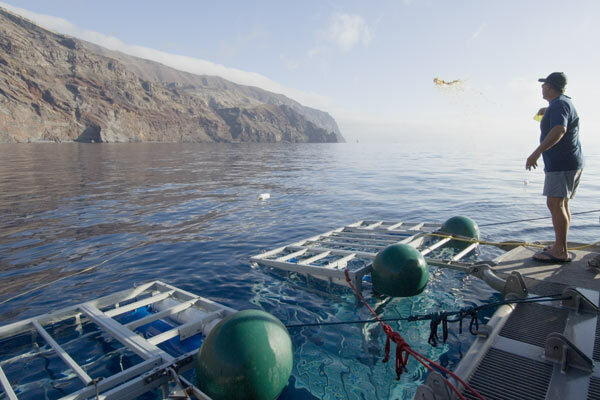 A selection of pictures of Guadalupe Island, Mexico. 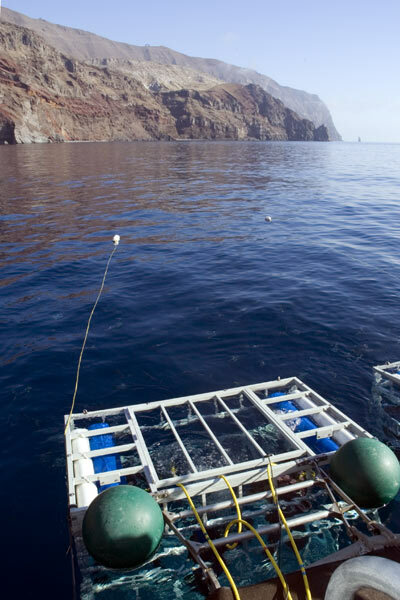 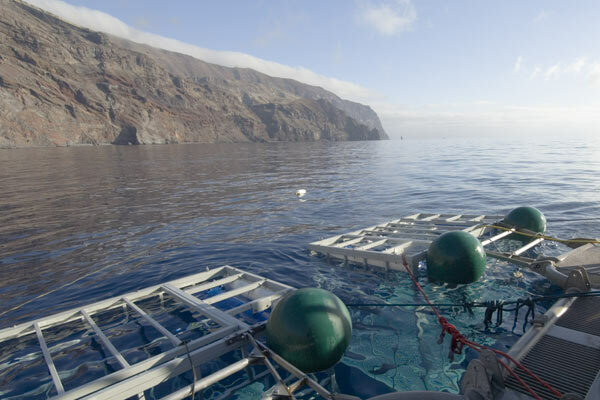 During the summer and fall Guadalupe Island is a favorite destination of Great White Sharks. 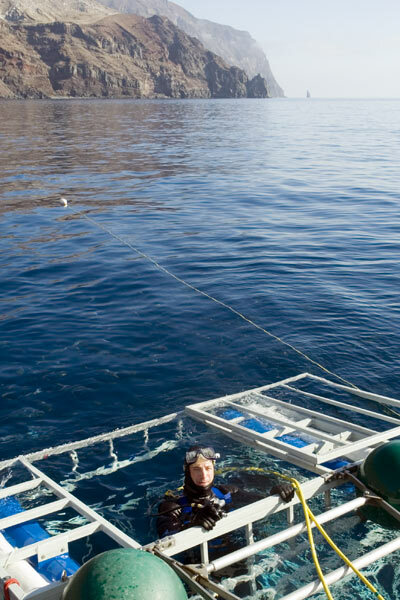 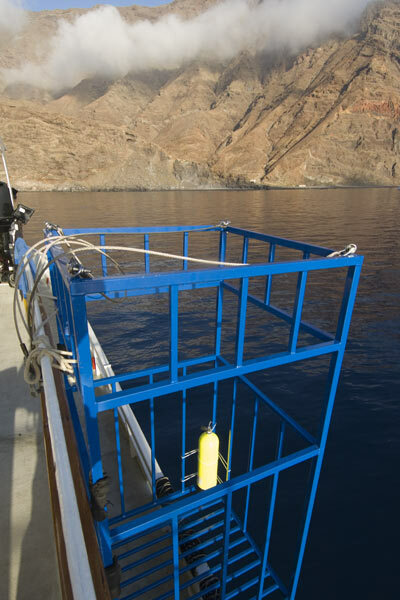 Many operators now run cage diving trips to the island which is an 18 hour boat ride west of Ensenada on the Baja Peninsula.